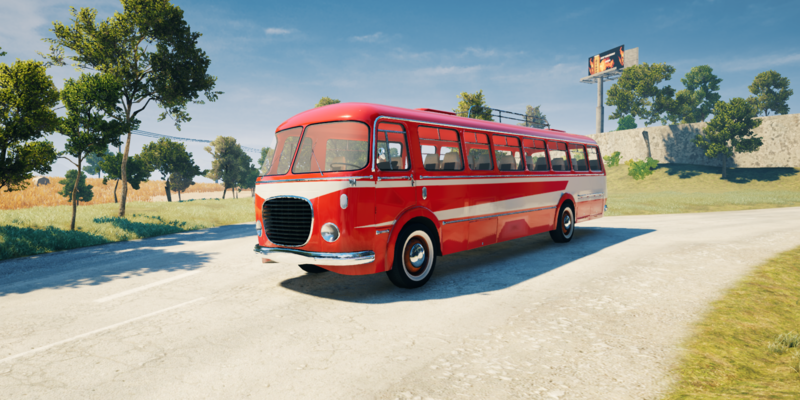 We've implemented the first bus in Vestige of the Past. Check out the first rough version! Our flying bus is firmly on the ground now and it got its first rough coating, too! There’s still a lot of polishing to be done, but it’s already looking pretty sharp, isn’t it? Will you guess what bus this might be?